In this work Otsuki Kenji, Hidaka Ma joins by songwriting. Co-star with up-and-coming melody makers. New album of literature and music. STARMARIE, completed here. Starmarie (スターマリー, stylized as STARMARIE) is a Japanese Idol Group consisting of Nozomi Kishita (木下望), Shino Takamori (高森紫乃), Monya Nakane (中根もにゃ), Hiroka Matsuzaki (松崎博香), and Kaede Watanabe (渡辺楓). Formed in July 2008 as a three-member idol group under M-SMILE, they have since become a five-member group. The group is famous for performing theme music for anime such as Cardfight!! Vanguard G and Onigiri. 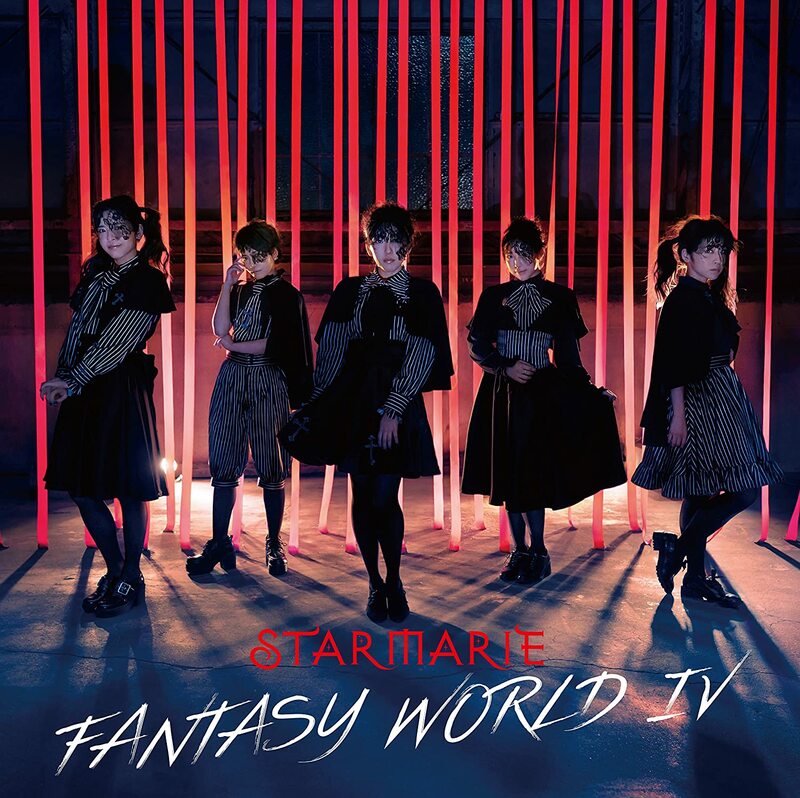 Buy STARMARIE’s “FANTASY WORLD IV”!